Owls are neat. At least as far as birds are concerned. Rachael Ray is not neat. She is for the birds. 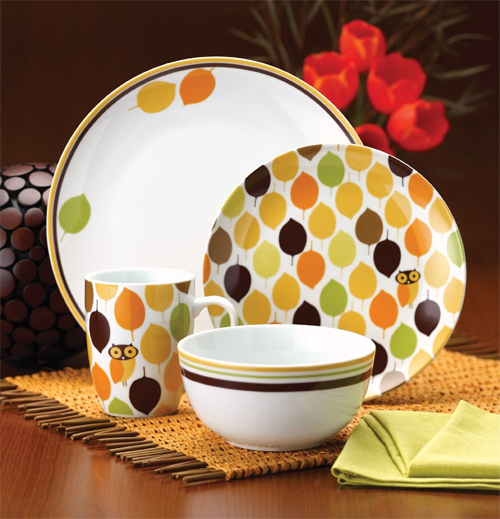 Yet, somehow those two things combine make the neat Rachael Ray Dinnerware Little Hoot Dinnerware Set, 16-Piece . Yum-o! It’s not magic, it’s Sushi Magic!